Sharing some key steps to ensure sharp images from Tamron 150-600 mm F 6. 3 Lens, Have own it for the last 3 years. I have been doing nature, wildlife and bird photography for a decade now. I understand the need for more reach especially with dwindling protective areas, scared and fewer animals. Lenses with higher reach are expensive and often we folks end up buying lenses from Tamron and Sigma which are within budget. But then within a few days you start regretting that image quality (iq) is not as compared to the big boys who are flaunting there pics on Flickr, Instagram and Other forums. Here are few of my tips/pointers to help you with your Tamron 150-600 or Sigma 150-600mm (c)/(s). 1) It can be safely assumed that you are using a Nikon or Canon Body and remember these are third party lenses. It won’t work well (Or may be they are not allowed to work) with there Auto shoot mode, Always use manual settings on shutter speeds, iso and aperture to get best results. Practice on different light and distance conditions to know what settings works best for you. 2) Use better camera bodies, d7100 and above in Nikon (best is d500), and 70d and above in Canon (best is 7d mk2), This primarily for better auto focus /focus points, I am not mentioning Fx bodies because if you own them then this post is not for you, you have money go and buy an expensive lens :), plus wildlife/bird photography is best on APSC crop sensor’s. 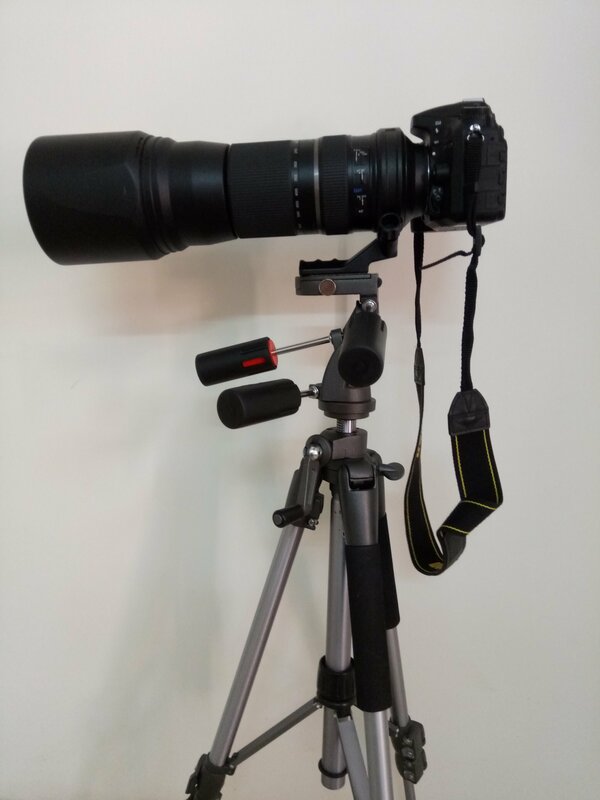 3) Monopod or Tripod is very helpful especially in low lights where typically these lens would not perform well. 4)Use manual focus and VR off to get good pics on a pod for still/not so active subjects. 5) Have patience, camera gear is secondary, knowing a good spot,understanding your subject, waiting and letting your birds come closer to you is more important. Remember National Geography guys spend months on one species to get come up with one or two awesome images. Message me and I will send you list of awesome hidden spots for birding in India. 6)You can shut the pixel peepers with an image that has Story, so what your lens probably lacks can be compensated by something else. Just like us we are not perfect but we have our individual characteristics that makes us who we are. Tagged Camera, Lens, Nikon d7100, Tamron. Bookmark the permalink.